Chartering the Northern Belle opens up a whole new world of luxury and glamour. Perfect for entertaining clients, guests or colleagues in a unique and memorable setting. 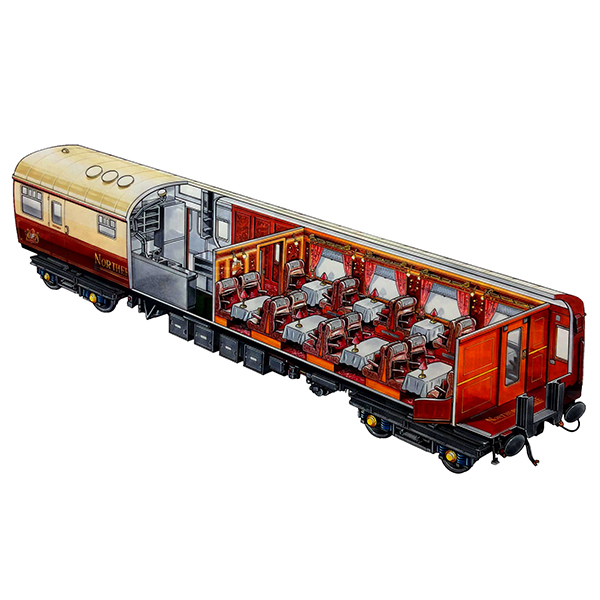 Charter the whole train, a carriage or a single bay - whatever your requirements we can help. We offer a fully bespoke service working in partnership with you to deliver the perfect day. Our Travel team can talk you through all the options from the choice of engine, route, dining options and onboard entertainment. The possibilities are endless. All charters are bespoke, from the wine and champagne you choose to the food of your choice, our Executive Head Chef will even prepare your choice of food and drink for you to sample ahead of the big day, making sure it's perfect in every way. 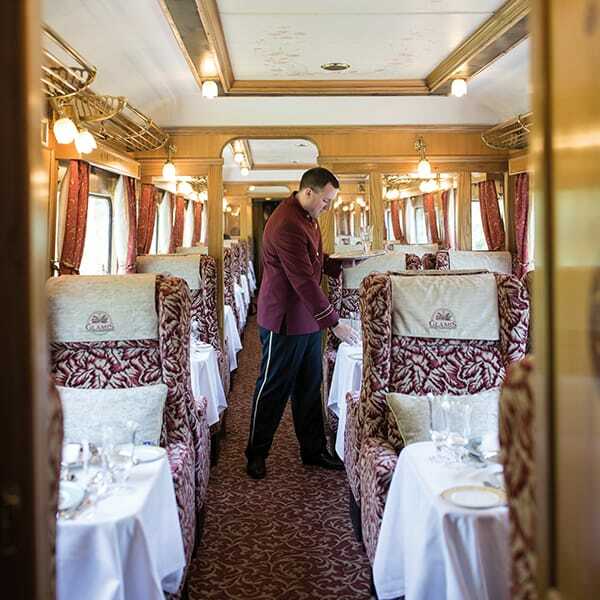 Luxuriously adorned carriages, gastronomic gems, fun excursions and a welcoming ambience ensure an unforgettable experience. From the hand-painted exterior to the opulent interiors created by a local designer using handmade fabrics. No detail on the Northern Belle has been overlooked. The veneered marquetry interiors have been inspired by the Great British castles and stately homes after which carriages are named - Alnwick, Belvoir, Chatsworth, Warwick, Glamis, Harlech and Duart. Complementing the beautiful interiors is excellent cuisine featuring seasonal delicacies that are skilfully woven into classic and innovative dishes by our Executive Head chef and his team. Impress clients or colleagues with a unique corporate event. Our professional Travel Centre team are on hand to discuss all your requirements. Make your journey completely unique with customised menus featuring your company’s logo and a special welcome message. Depending on group size, entertainment can be arranged both on the platform and aboard the train. Northern Belle is a spectacular venue for any celebration, from birthdays and anniversaries to special family reunions. A memorable event is guaranteed with special guest gifts and celebratory cake. 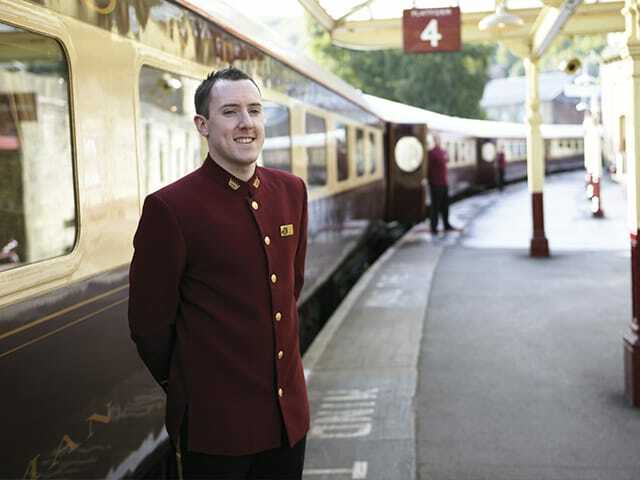 Or embrace the golden age of travel and opt for a vintage steam-hauled departure. 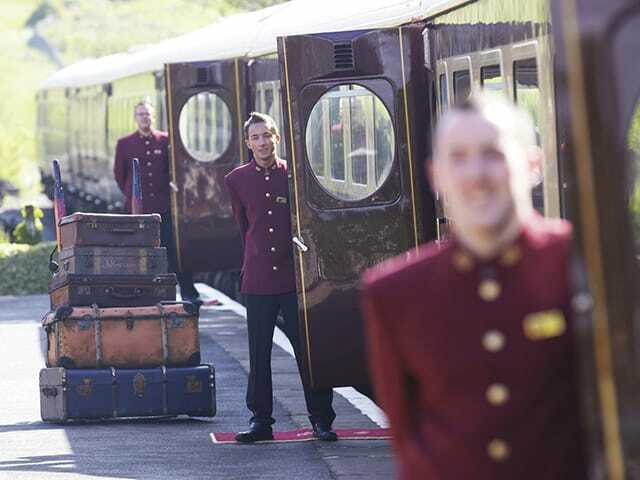 Bring a group of friends together for an exceptional day out on the rails. Your event will be totally tailored, with departures themed to your interest and bespoke menus. Depending on the size of your party, we can also create a custom route with pick-ups from your chosen station. Offering a bespoke tailored service we will work alongside you to fully understand your requirements. If you need any inspiration, ideas or extra special touches our creative and experienced team have them in abundance.